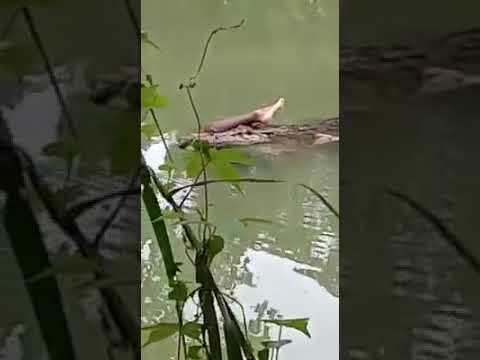 Warning GRAPHIC Ever See A Crocodile With a Human Leg In Its Jaw? Identical Twins spotted fighting in their mother's womb. 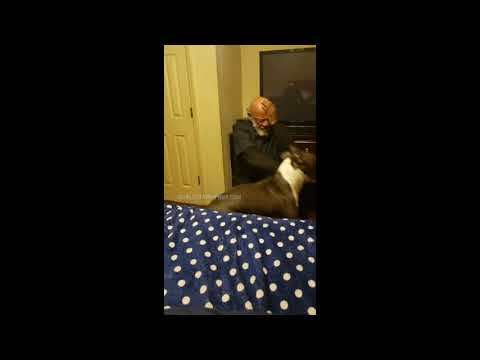 Scumbag....Man Elbows A Woman In The Face At A Bar In California! 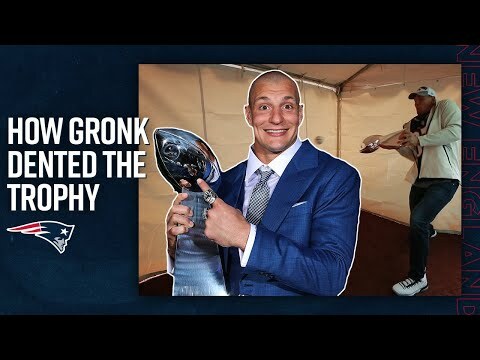 How the Super Bowl LIII Lombardi Trophy got dented By Rob Gronkowski!